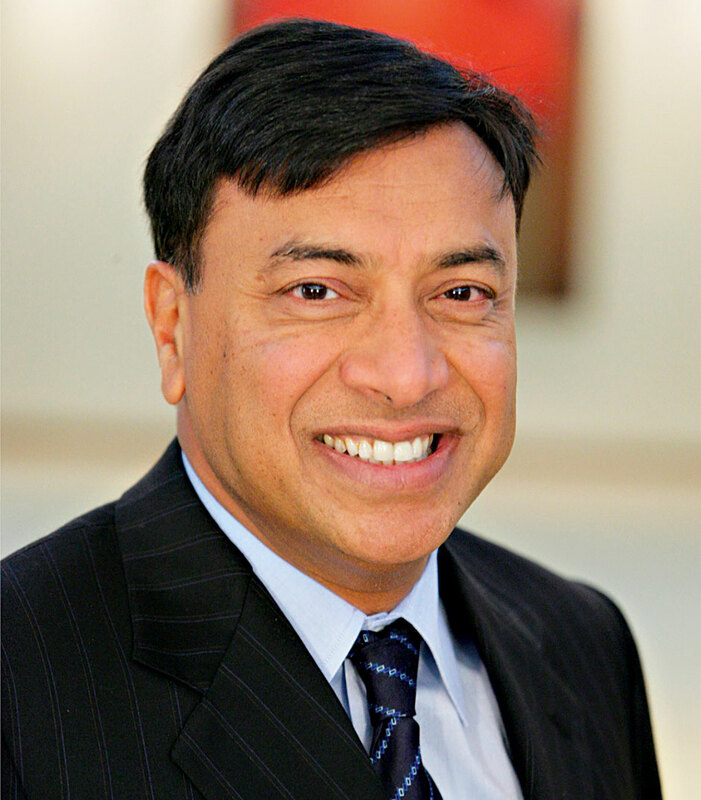 Under the leadership of its CEO Lakshmi Mittal, Luxembourg-based steel and mining company ArcelorMittal has grown continually since it was formed in 2006 out of the merger between Indian steel giant Mittal Steel and Western European steel manufacturer Arcelor. Supplying high quality steel to car manufacturers, construction firms, household appliance manufacturers and packaging businesses, ArcelorMittal is present in more than 60 counties and has major plants in 20 of them, while it now employs over 230,000 people. As CEO, Mittal has amassed a personal fortune of over $15bn, and is known for his dedication to both the company and his own philanthropic work.